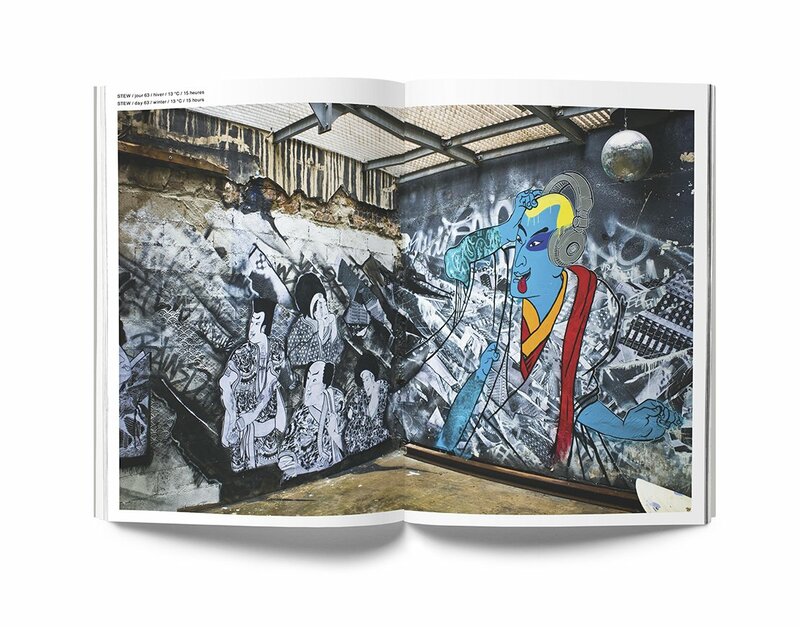 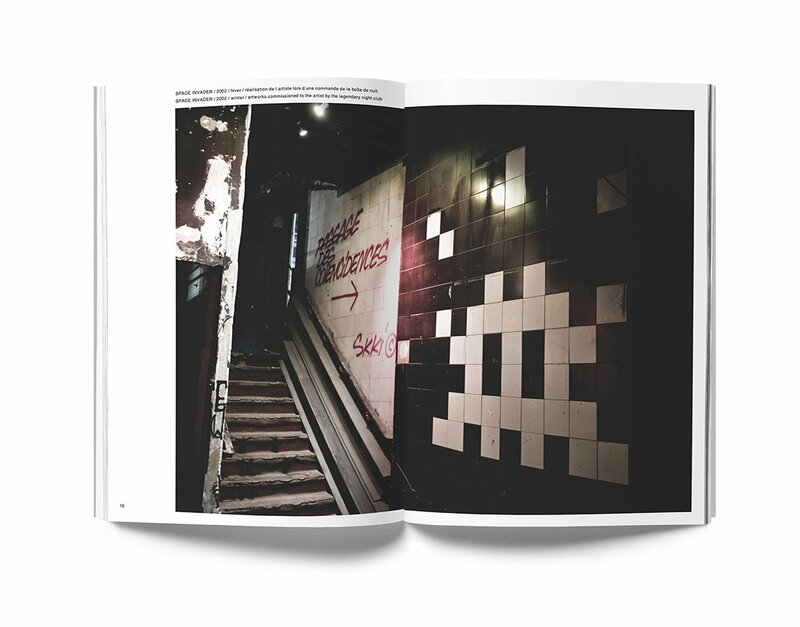 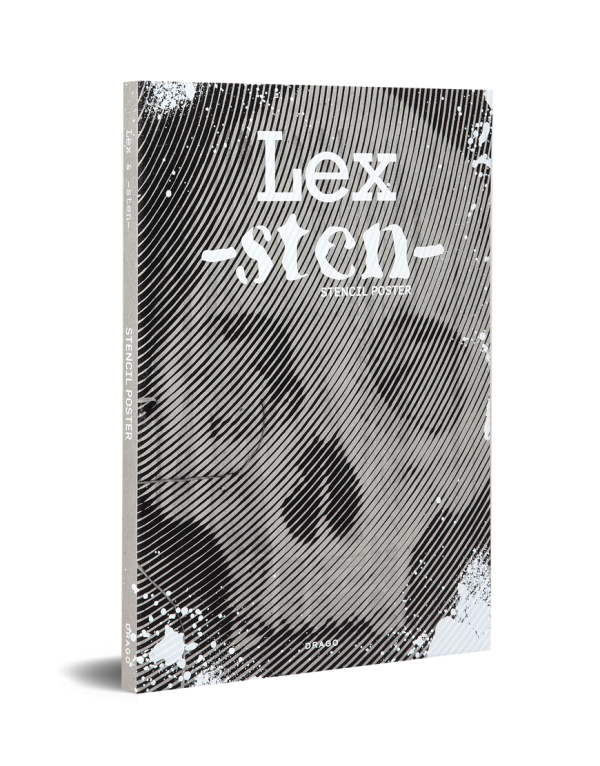 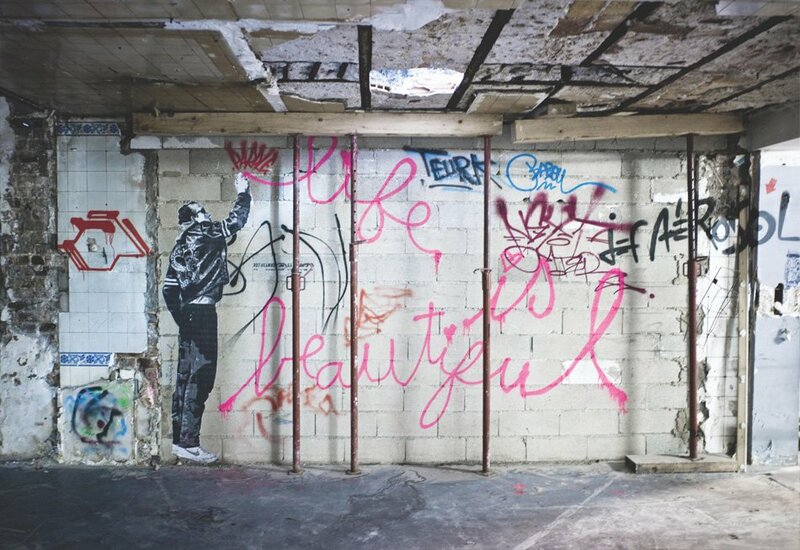 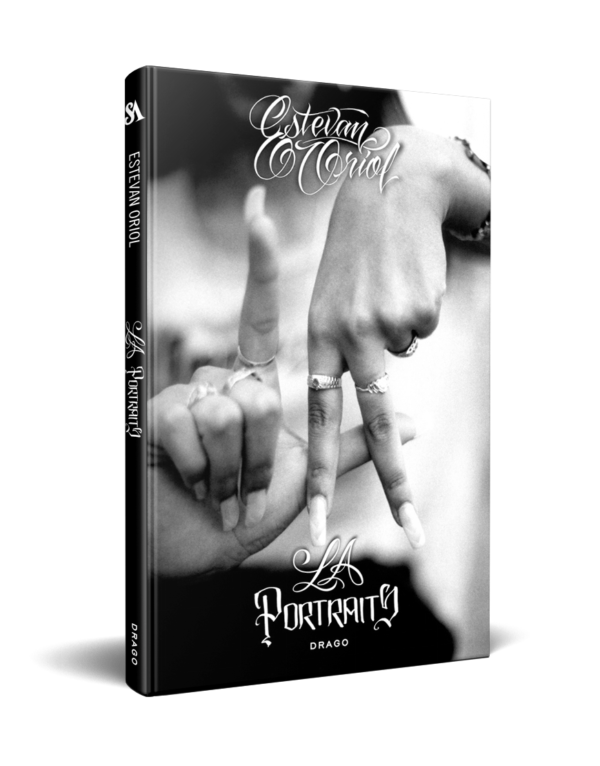 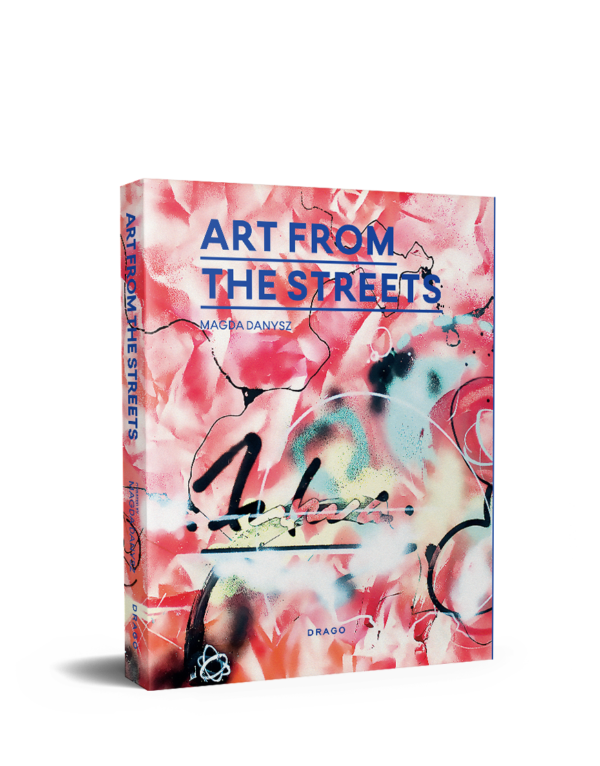 The official catalogue documenting street art’s takeover of the famous nightclub in Paris. 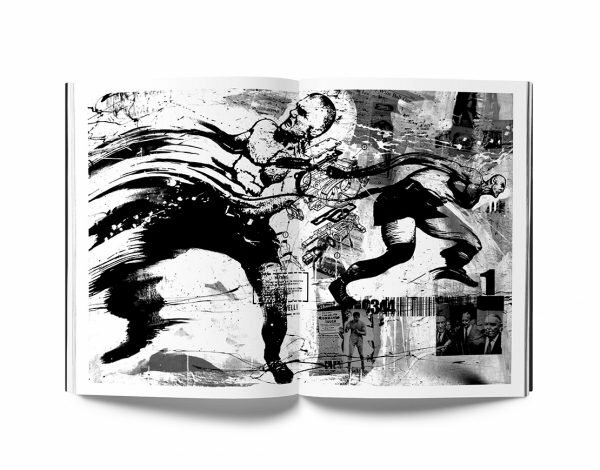 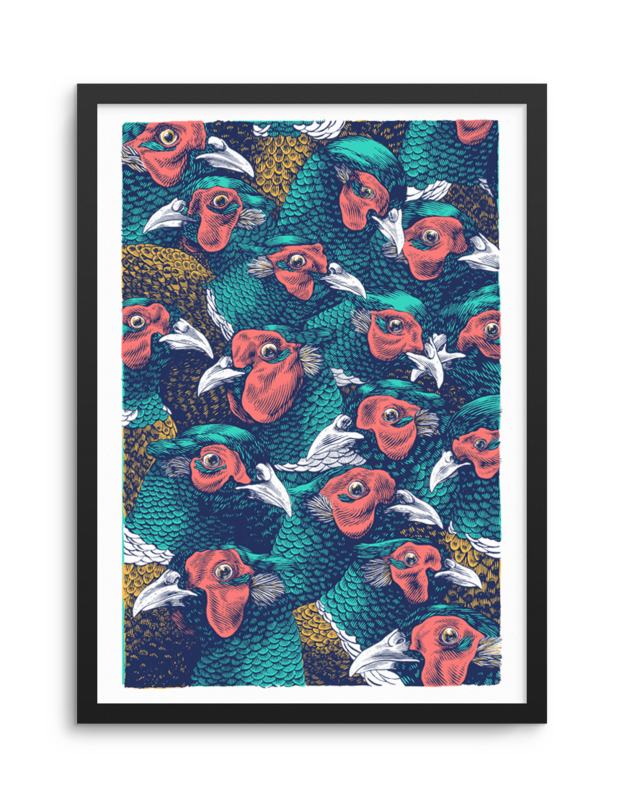 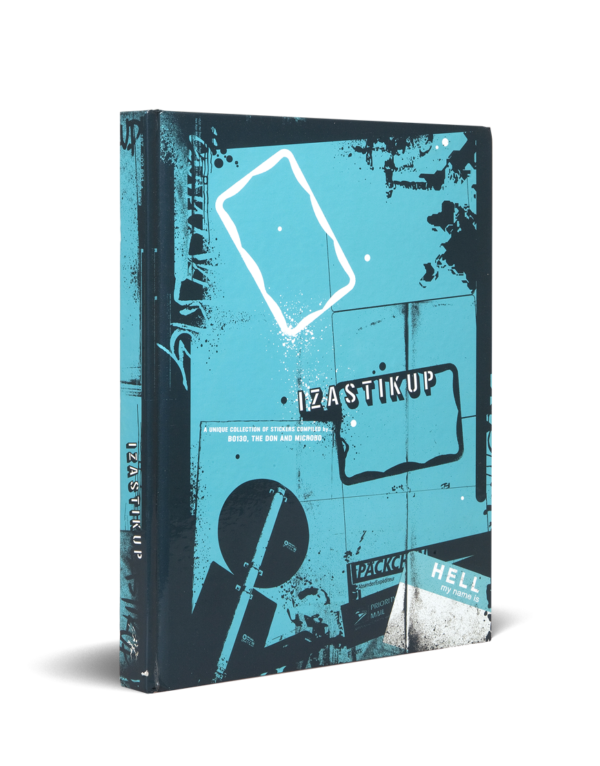 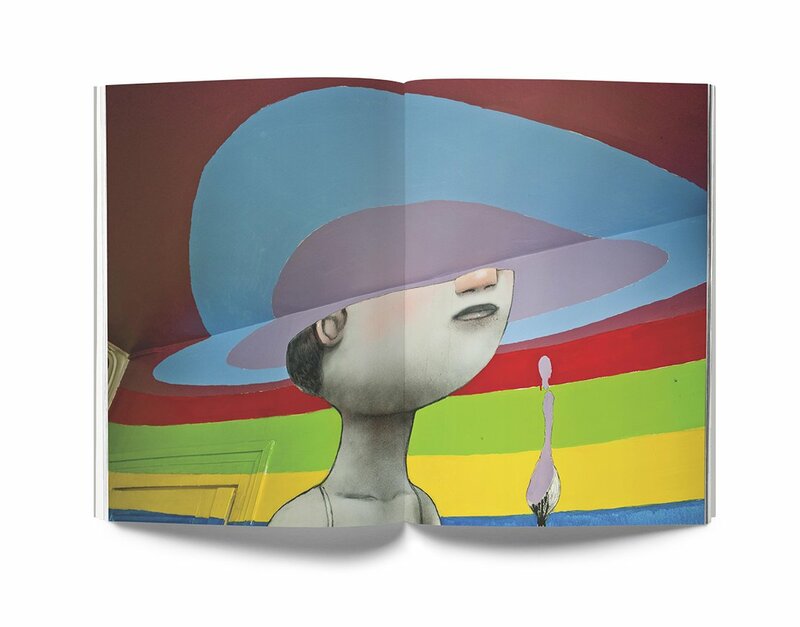 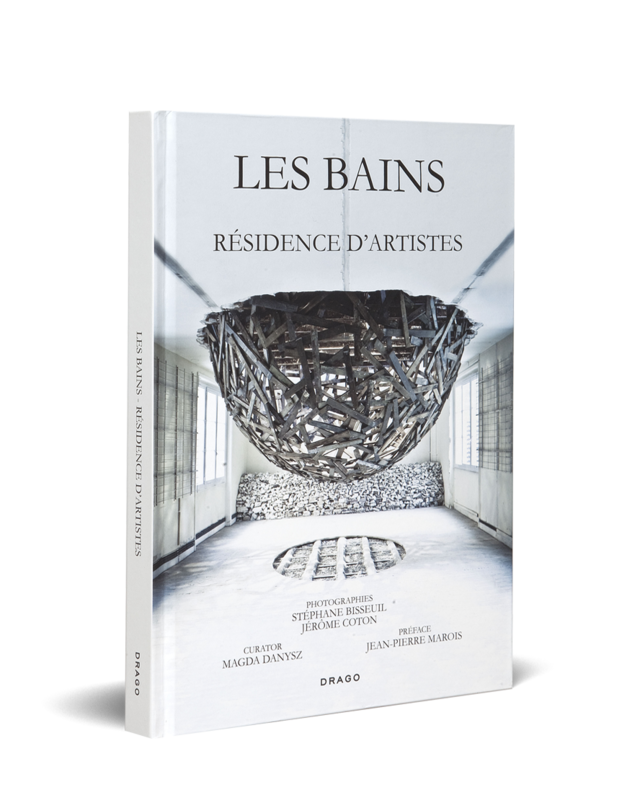 Les Bains is the catalogue of an extraordinary exhibition of street art that took place on the walls of the most famous nightclub in Paris. 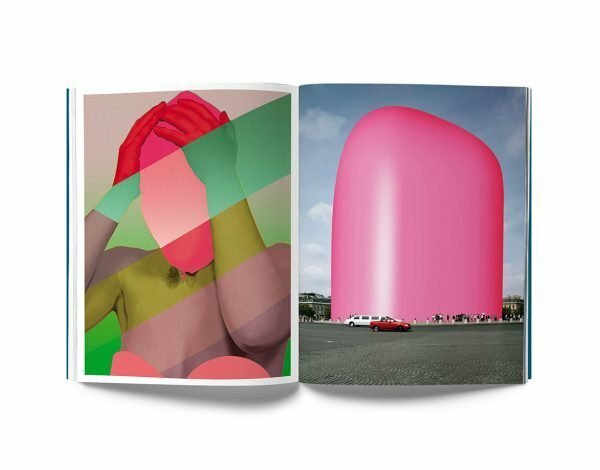 Stephane Bisseuil and Jérôme Coton were allowed to photograph much of the artwork and their images beautifully capture this melting pot of artistic talent. 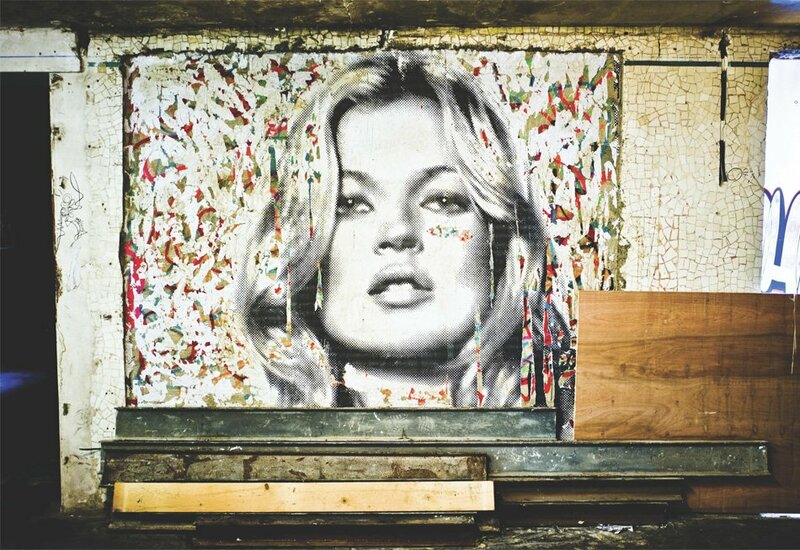 Les Bain owner Jean-Pierre Marois allowed 50 internationally celebrated street artists commissioned by the Magda Danysz Gallery to turn the decaying building into an unlikely but spectacular canvas of artwork. 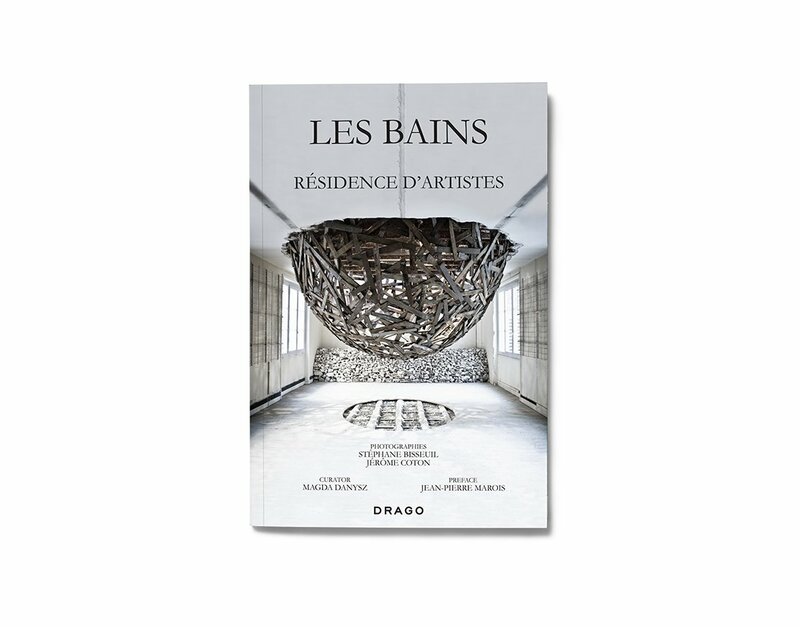 “…this is the building of Les Bains transfigured into a monumental collective work” (Marois). 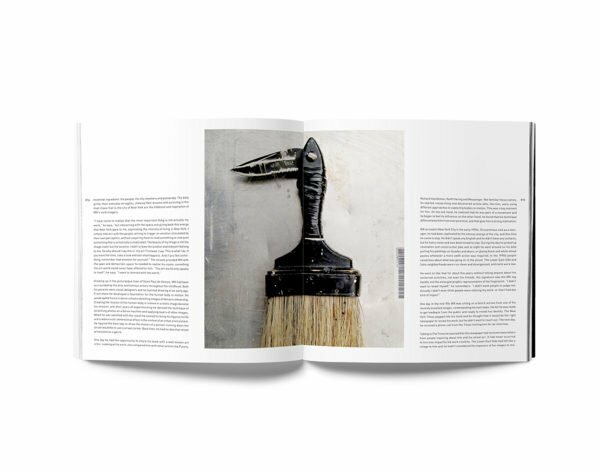 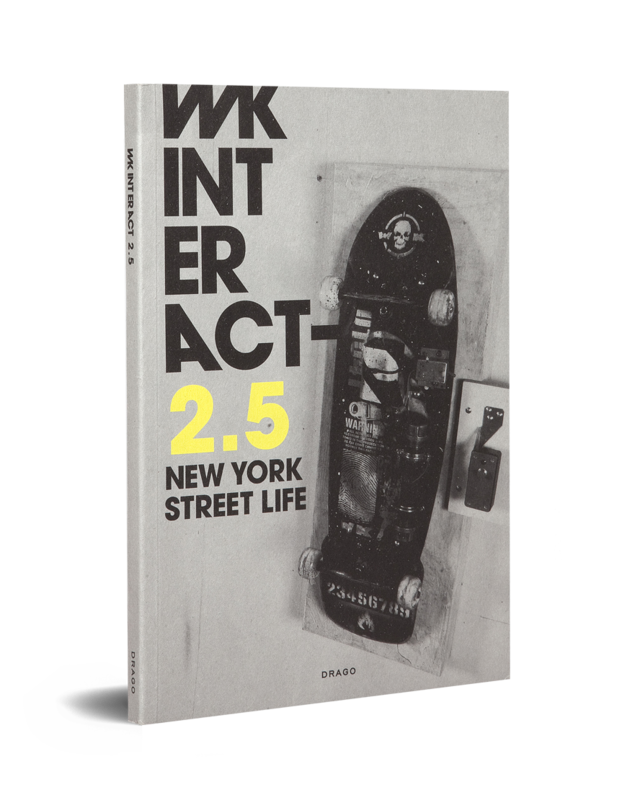 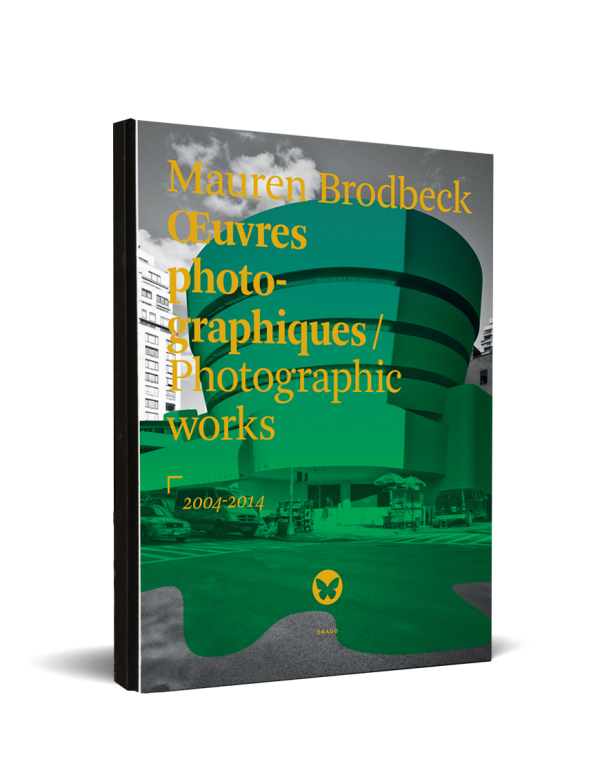 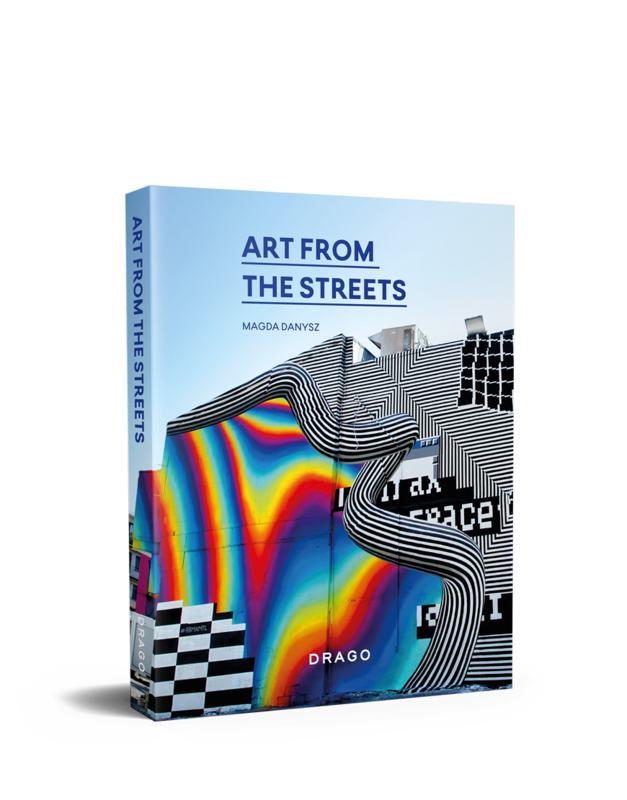 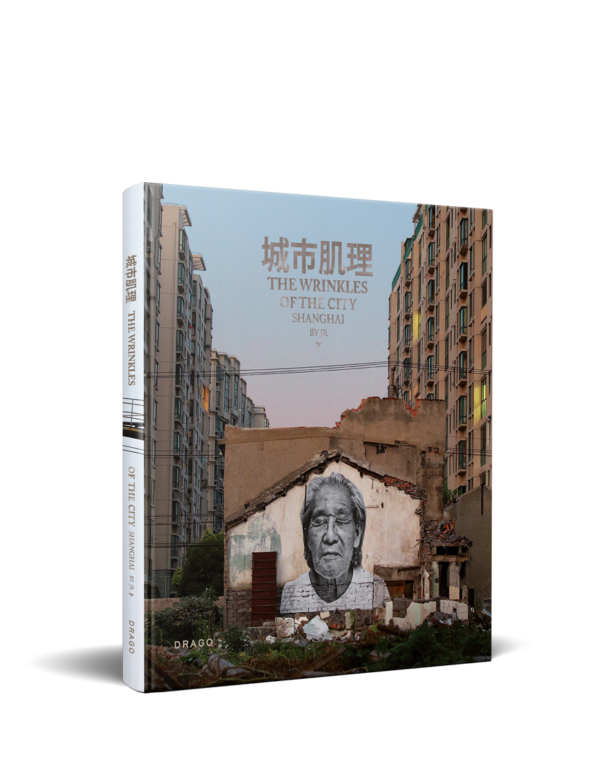 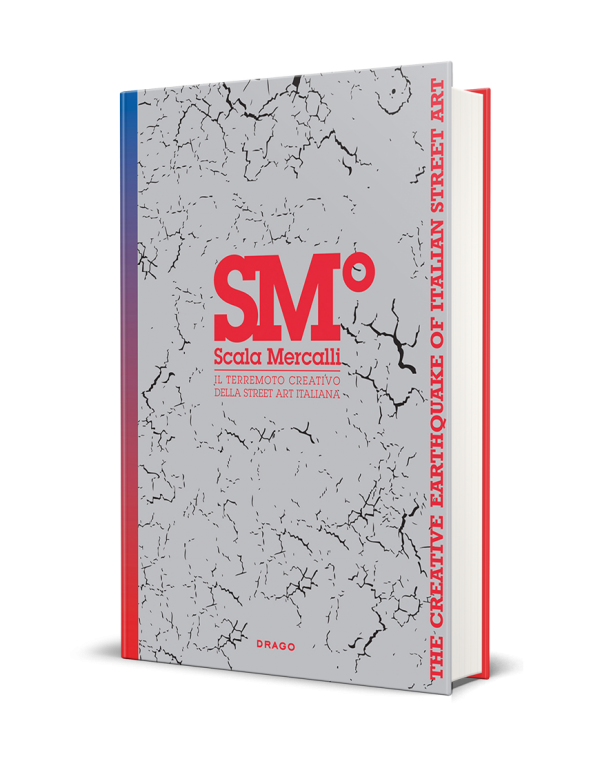 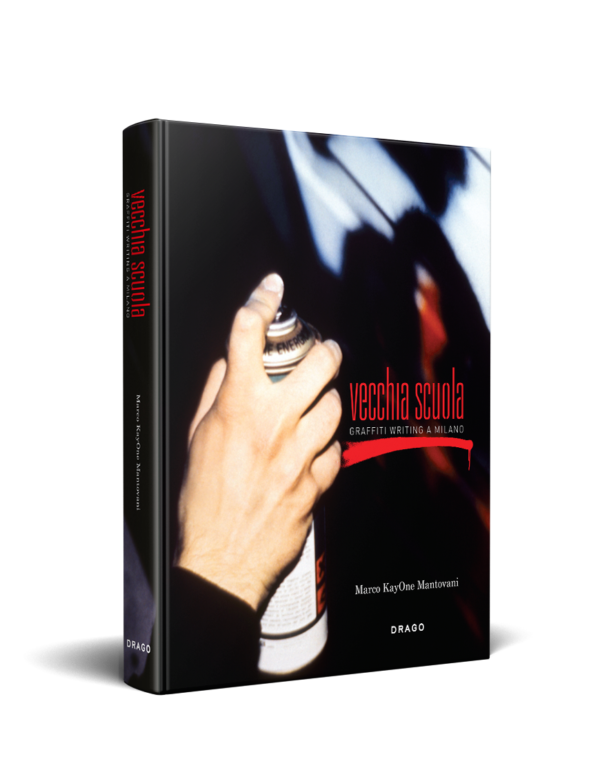 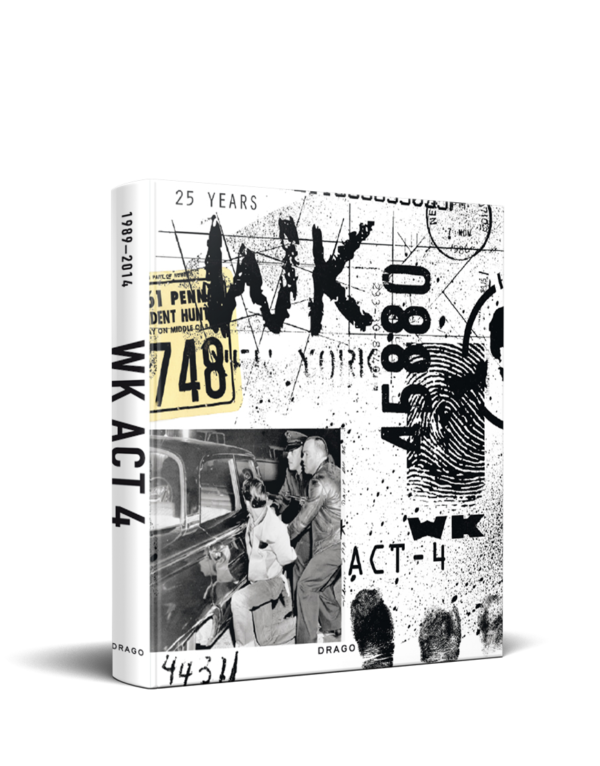 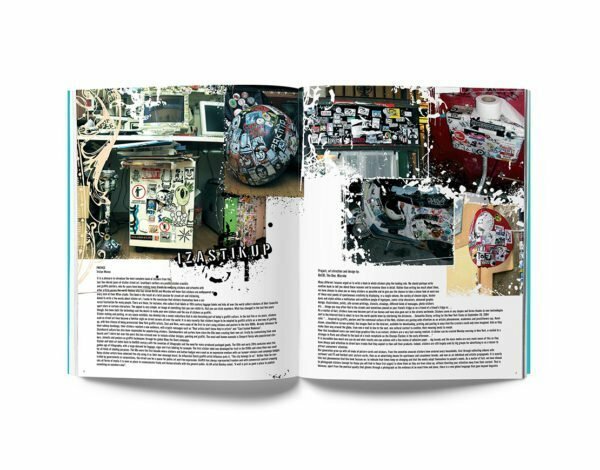 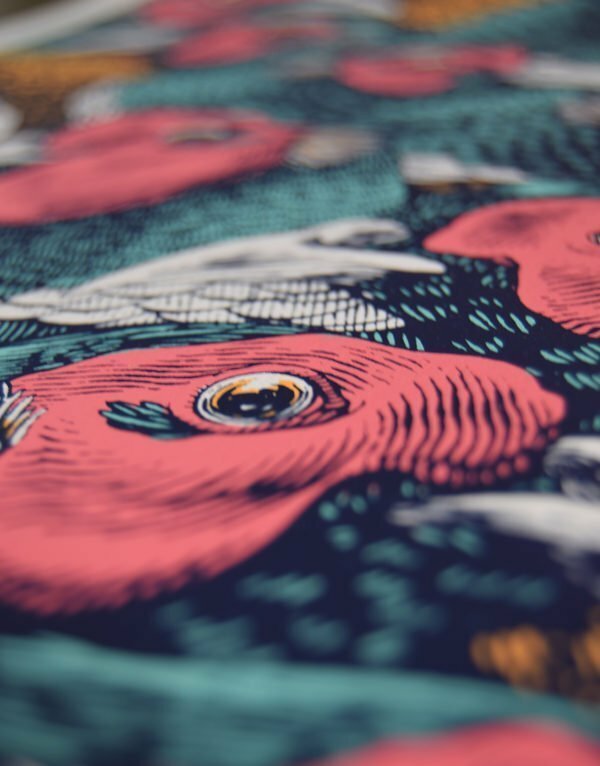 The catalogue features an extensive collection from: Sambre, Mr Brainwash, Lek, Babou, Teourk, TarekBenaoum, Poesia, Eva Jospin, Jef Aerosol, SPE, Lek + Sowat, Mosko et Associés, Nasty, L’Atlas, Swiz, Stew, Jay One, Space Invader, Futura, Sten&Lex, C215, Vhils, Skki©, Popay, Tanc, Sandra Matamoros, Parole + Sambre + Sowat, Gilbert1, Dem189, Seth, Philippe Baudelocque, Ned + Jerk45 + StephaneCarricondo, Zlotykamien, Apotre, Jeanne Susplugas, Legz, Zeer, Katre, Jean Francois Julian, Joachim Sauter, Wxyz, Psy, Jacques Villeglé, Ash, Ludo and 9eme concept. 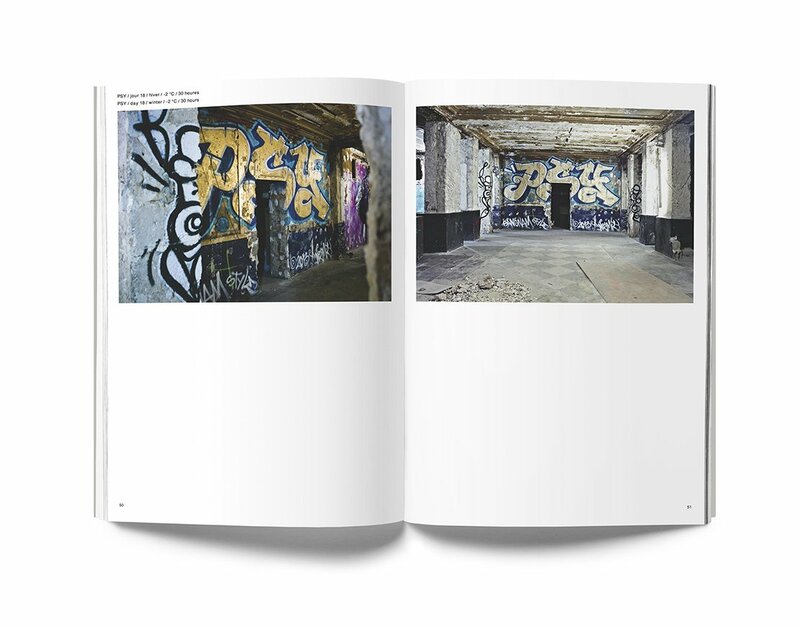 Built as a municipal bathhouse in the late 19th century, Les Bains-Douches would eventually become one of the hottest nightclubs in Paris known simply as Les Bains, a destination for the likes of Kate Moss, Mick Jagger, Johnny Depp and Andy Warhol. 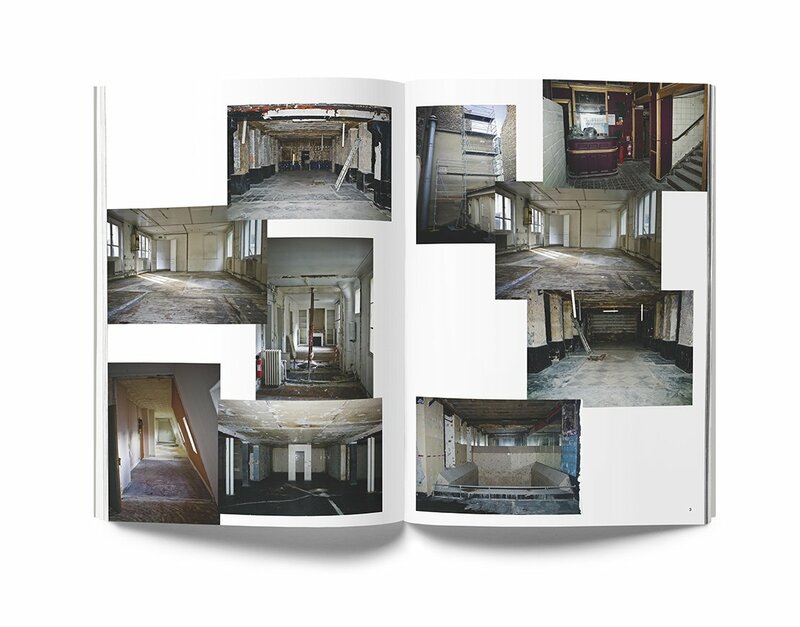 Due to some faulty construction in 2010 the building was declared a safety hazard and has now undergone a complete renovation, becoming La Société des Bains in 2014. 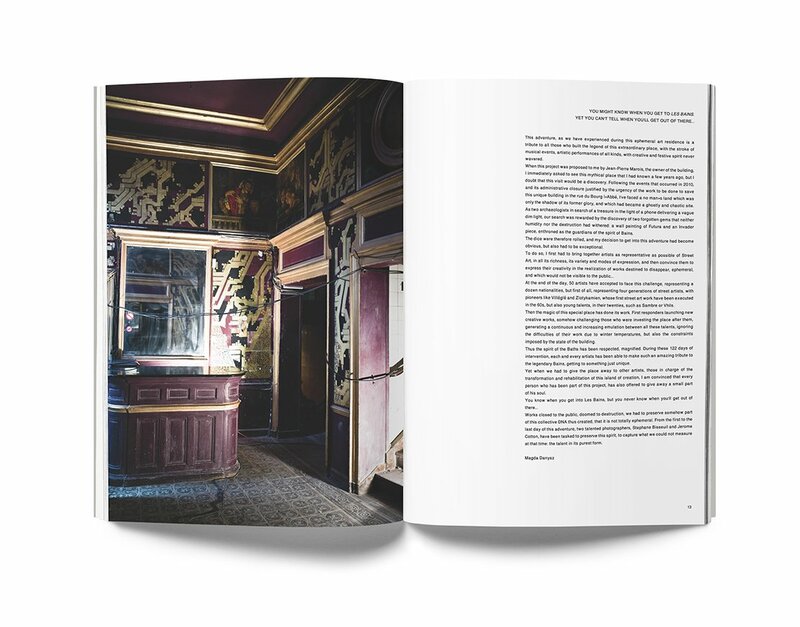 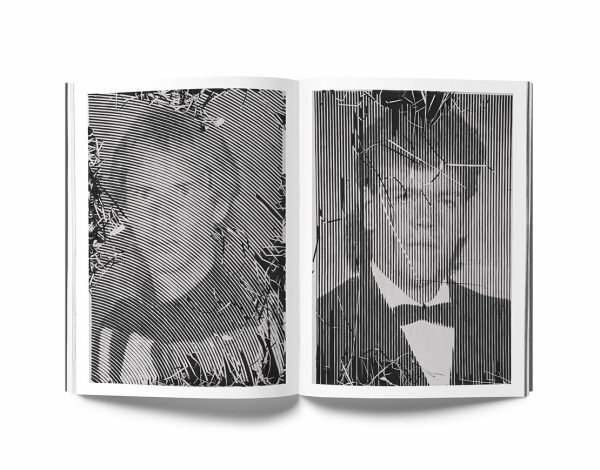 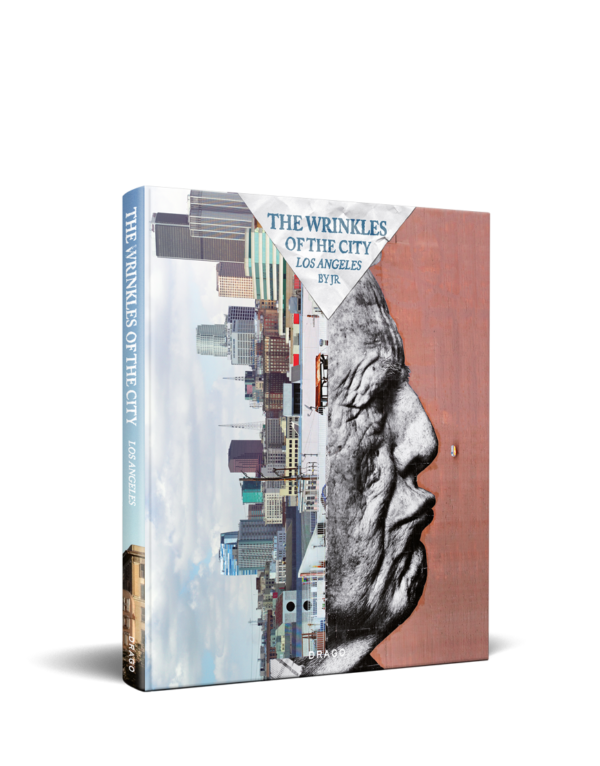 After being closed to the public and destroyed within days of its completion, this book acts as an exclusive timepiece, commemorating a unique exhibition in such a renowned location. 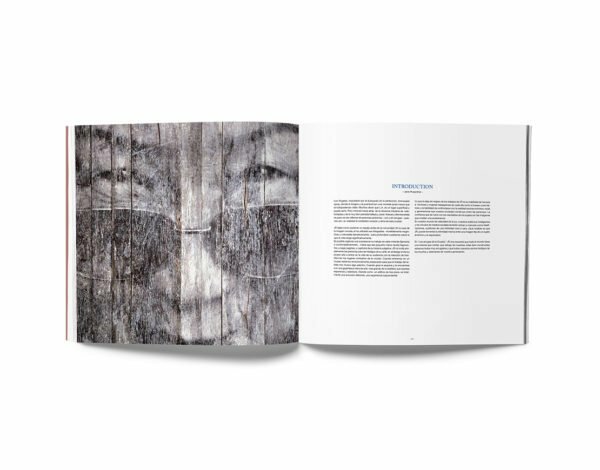 Tag your photos with #magdadanyszgallery on Instagram.